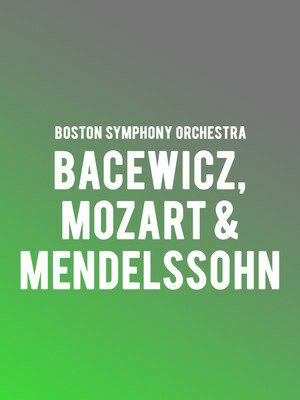 In their Boston Symphony Orchestra debuts English conductor Andrew Manze and Italian Pianist Francesco Piemontesi lead the BSO in a performance of rarely heard Mozart concerto. Concerto No. 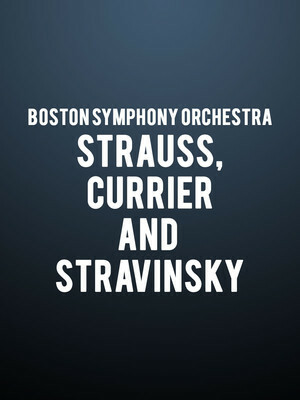 19 is a vivacious work yet the BSO has not performed it in their home at the Symphony Hall for over 20 years! 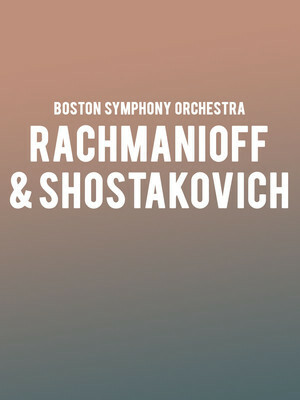 Two icons of classical are set to play together in Boston for the first time! 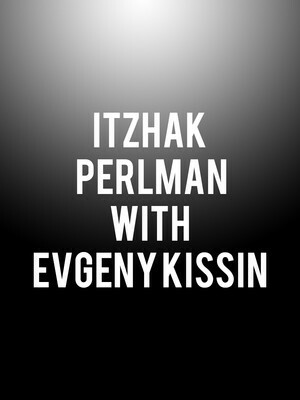 Don't miss the hallowed pairing of violin virtuoso Itzhak Perlman and ivory-tickling icon Evgeny Kissin during a special one-night-only performance at the Boston Symphony Hall as part of the BSO's Celebrity Series. Together the pair will reach the soaring sonic heights of Mozart's Violin Sonata No 23 in D Major, Brahms' Violin Sonata No. 2 in A Major and Beethoven's Violin Sonata No. 9 in A Major in a rare joint performance that is simply not to be missed. 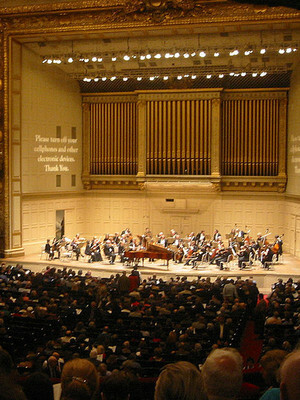 The electrifying Andris Nelsons conducts Rachmaninoff and Shostakovich featuring pianist Daniil Trifonov at the Boston Symphony Orchestra. Continuing their run of Shostakovich symphony performances, Nelsons and the BSO invite you to a very special evening showcasing the composer's final work in what is considered his darkest period of music. The performance is due to be recorded live for release on Deutsche Grammophon. Berlin, Rome, Guggenheim Fellowship and Pulitzer Prize-winning American composer Sebastien Currier's ear for orchestral color, tonal vibrance and textual richness have culminated in a catalogue of works brimming with his trademark energy, boisterous rhythms and emotional gravity. The BSO and its fearless Music Director Andris Nelsons welcome rising Latvian violin superstar Baiba Skride for the hotly anticipated world premiere performance of Currier's latest work Aether this spring! 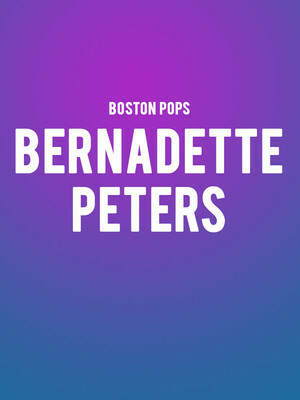 The illustrious Boston Pops Orchestra are joined for a night of music with one of Broadways most popular and enduring stars, the one and only Bernadette Peters! An icon of stage and screen, Peters has enjoyed an almost five decade career, starring in everything from Into the Woods to Sunday in the Park with George, and winning three Tony Awards in the process!